The new Mercedes-Benz S-Class AMG Coupe is a state of the art piece of engineering. It’s quick, handles supremely and also makes for a great motorway companion. 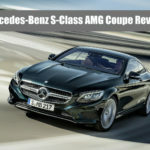 If you want the Mercedes S-Class’s sense of comfort to come with some coupe styling and a bit of exclusivity, this car is an exciting proposition. It performs incredibly and is exclusive and luxurious enough to rival the likes of the Bentley Continental GT. It’s a bit of a luxury all-rounder, but it doesn’t come cheap. 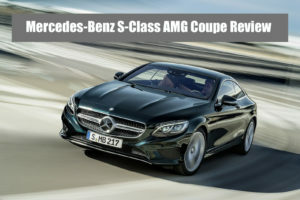 OSV takes a closer look at what it’s all about with our Mercedes-Benz S-Class AMG Coupe review.